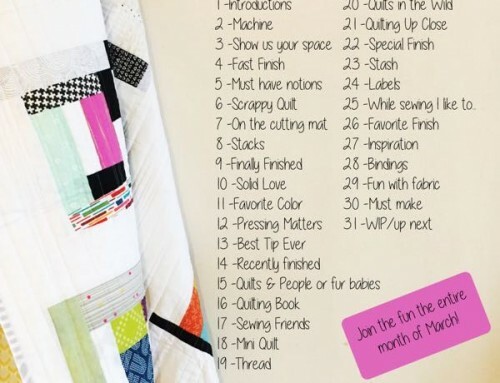 I am so excited to see everyone turn out again for Bloggers’ Quilt Festival! It’s been a pleasure to watch all the quilts pour in on the linky. The linky will be open just a couple more days, hopefully everyone that wants to, will have a chance to link up! My entry is my recent finish – Burst of Spring. I’ve developed a love of flying geese, and found myself drawing different blocks all with flying geese, this one had to be made! I was asked to develop a pattern for Blend Fabrics, with Spring Promise fabrics, and I knew that it was a match. The soft floral fabrics each take a turn being the center of attention in the star, with the white print background setting them off. This one measures 3 1/2″ and it’s as adorable in person, as on your screen! The block is super versatile – and I added 4 sizes to my pattern, just in case you need to make some teeny blocks. With this quilt, I’ve decided to take the time and make a quilt, just because. I don’t do that very often, but it does need to be done on occasion, and I know that a reason for it will become apparent in time. gorgeous! and thanks again for hosting – it’s been so much fun! Charming quilt with a vintage feel. Very romantic. 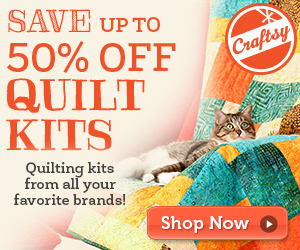 Thanks again for sponsoring this virtual quilt show. Lovely quilt, Amy! And that block is so cute!! Thank you so much for organizing and hosting this event – it’s been a really great experience for me! So clever. What a beautiful quilt too. I love any form of flying geese. Those are real spring fabrics. Thanks, not only for hosting this fun event but your kind attention to us knowledgeable oldsters. What a pretty quilt! I like the blocks so much. The festival has been great fun! Thanks for hosting it again! It’s beautiful, Amy! Thanks for hosting such a great festival! You are so talented!! 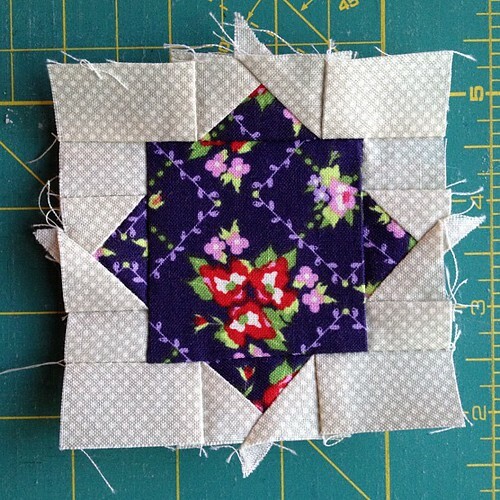 Love the block and the beautiful quilt it turns into. Hope you have a marvelous day! 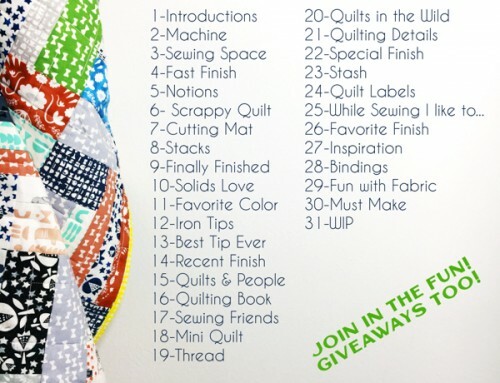 Gorgeous fabrics, and I love that block! Thank you for all of your efforts in organizing and hosting this festival! Beautiful quilt! Springtime colors and fabrics make me happy! 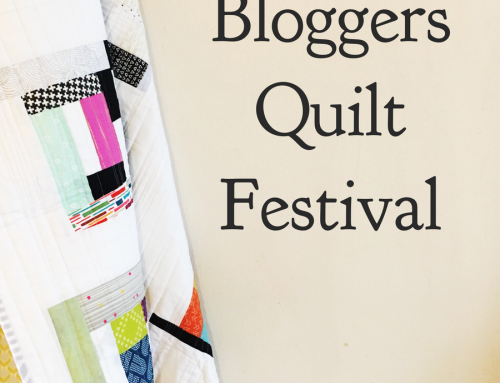 Thanks for hosting the festival, I have had a wonderful time visiting all the blogs and seeing some amazing quilts. 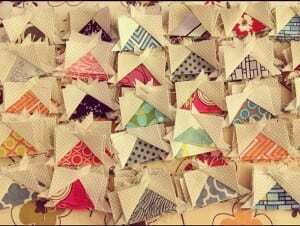 Very soft and pretty fabrics stitched to perfection in those blocks! Teeny tiny flying geese, indeed. Congrats on your new pattern! Very springtime feeling quilt made from lovely fabric. Very nice. 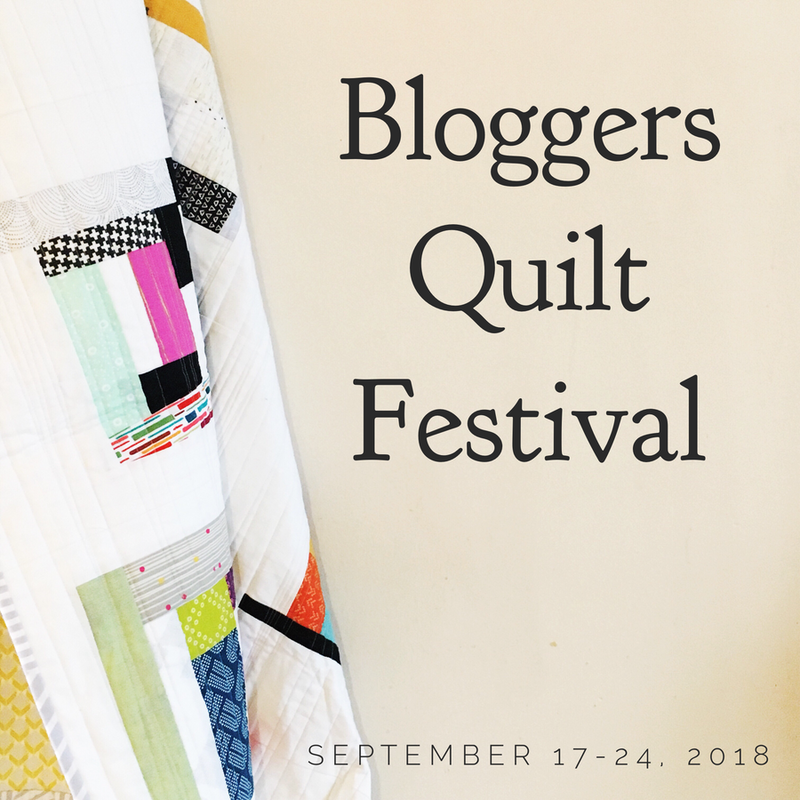 This has been my first time at Bloggers’ Quilt festival and I’ve really enjoyed looking at all the quilts. I’m working my way through every single one. Lots of inspiration. 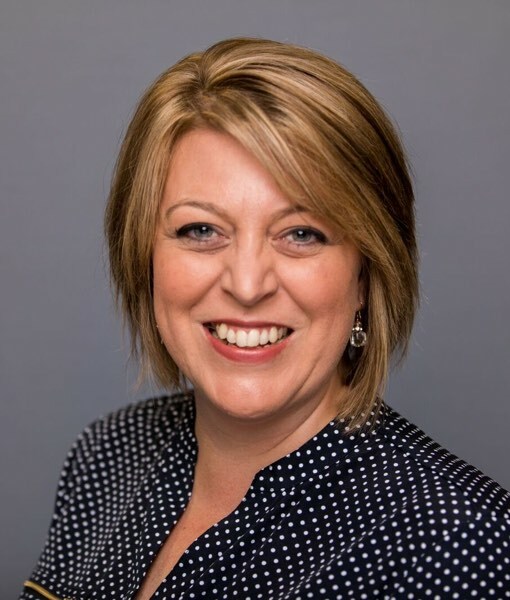 Thanks for all the hard work of putting this event together Amy. Love your entry – so simple and so complex. Love the fabric too! 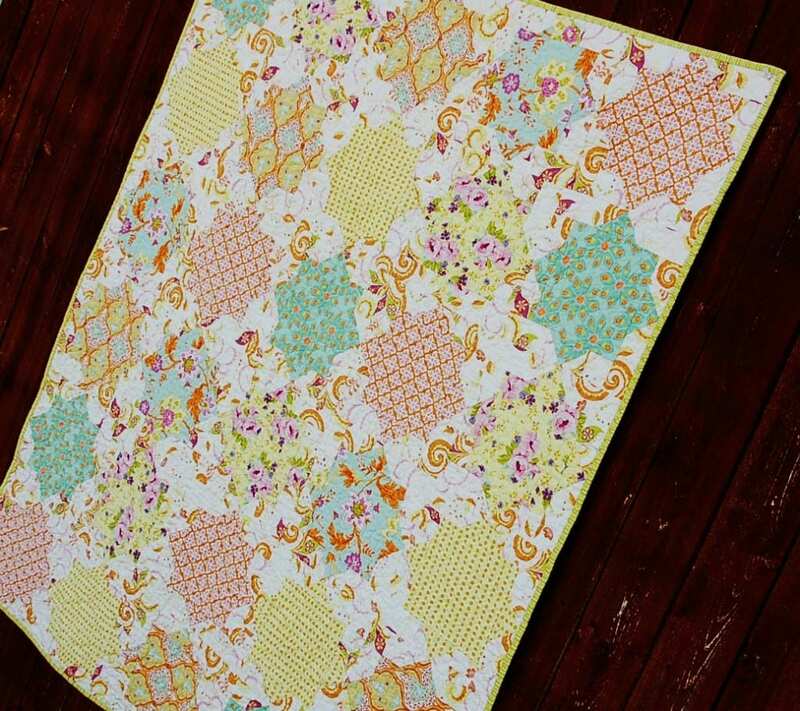 I just love this quilt, it totally sayes spring has spring. Beautiful! It really is a lot like Spring- lovely. Beautiful colours! Flying geese are fun to do and I’m getting better at making them! Perfect pattern for those fabrics Amy – you are amazing! It looks fab! Although I definitely don’t have the patience! 3.5″ IS teeny from my point of view! 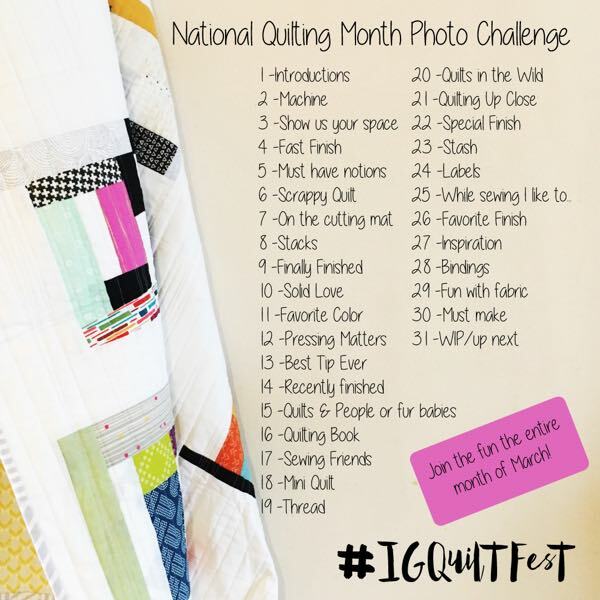 =) I kept looking at the quilt picture (very nice, btw!) and trying to figure out how it was flying geese! Thanks for showing just one block up close so the mystery was solved. This pattern showcases the fabrics beautifully. A tiny version will be too cute for words. Your Burst of Spring is beautiful! 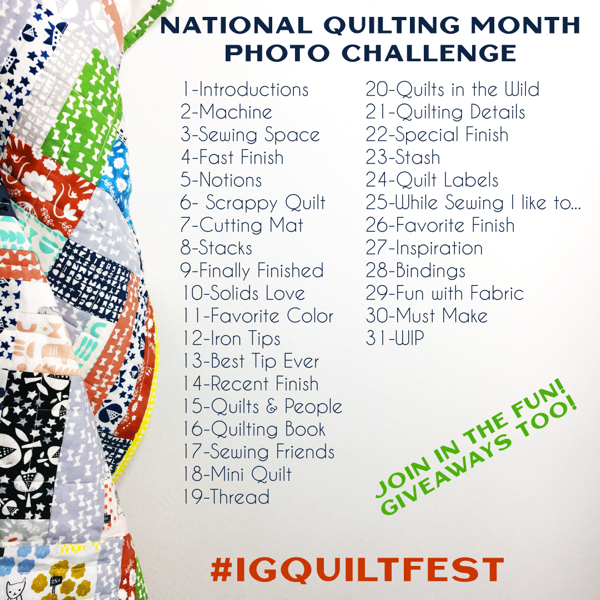 Thanks for sharing your quilt and hosting such a wonderful Quilt Festival! You picked just the right fabric for that pattern. I love it, it is very beautifully done :) thanks for hosting this wonderful show too. I love it! It is beautiful. I have issues with flying geese. 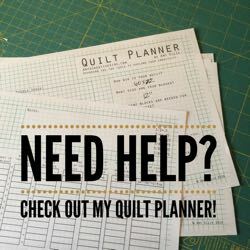 I will have to find out how to make them with squares. Stunning Amy! I love it. I wish I had the patience to make one of my own. Beautiful fabric selection as well. So glad to see you post on your festival too! This is such a great event!! Love this quilt. It is unusual and a really striking design. Thanks for sharing it!